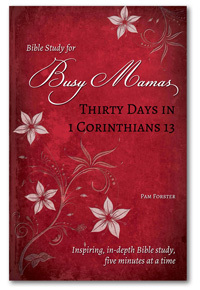 Want to study with other moms and get access to more Bible studies? Join the Mama’s Refill community. Earlybird membership is 33% off until January 1!